We are one of the largest European tyre collectors, tyre retreading companies, tyre recyclers, used and new tyre dealers! 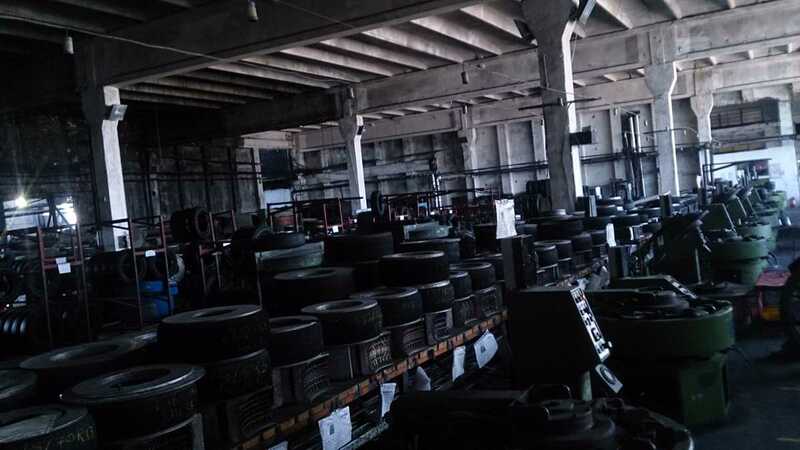 Tyre collectors for more than 20 years, tyre retreaders for more than 16 years, we have grown up to 2000 retreaded tyres per day, more than 500,000 tyres in stock (retreads, used, casings, new and waste). 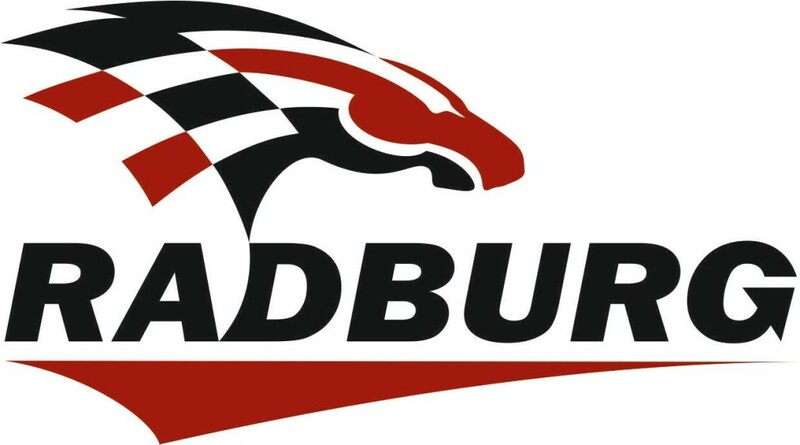 In the last years we also became one of the major new tyre dealers in Romania. Used tyres and used truck tyres sprayed, striped. We have gigantic stocks of used tyres and used truck tyres. The tyres are available in different sizes, patterns and applications. The used tyres for cars have from 2mm tread depth up to 7,8 mm and some of them are still unused. From used tyres with 4 mm of tread depth left to used truck tyres that are almost new or still have 12 to 10 mm of tread depth left. On our clients request we can paint the tyres and stripe them with the color according their grading. 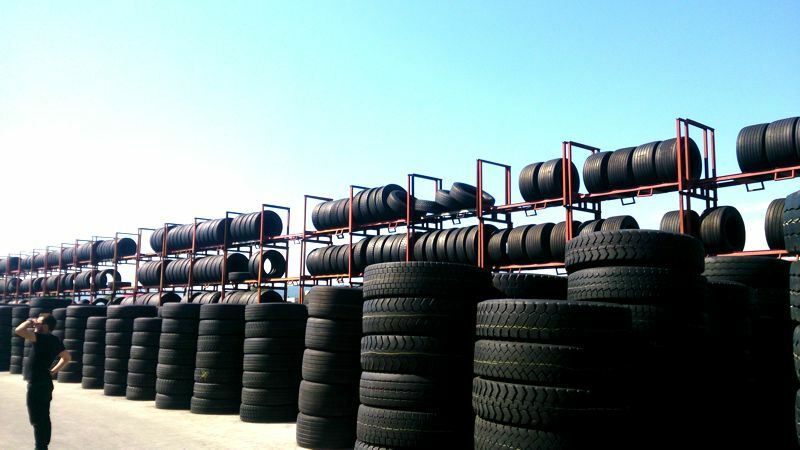 Production of retreaded tyres – more than 1500 tyres for passenger cars, suvs, commercials and 200 truck tyres per day. As we mentioned, we are one of the greatest European retreading factories. Our tyres are produced with high quality standards. The casings we use are going through a very precise inspection process, the rubber materials we use are high quality and our final inspection is flawless. 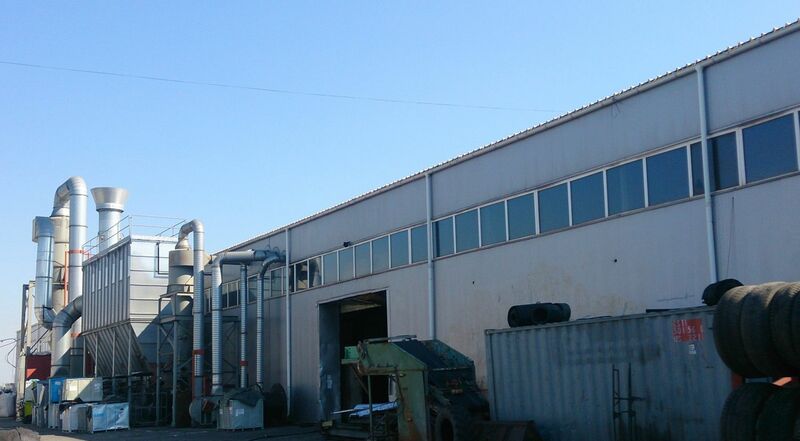 We are the largest waste tyre recyclers in Romania. We have our own tyre collectors and also we have contracts with tyre collectors in every part of Romania. Also all the tyre that we imported they are not suitable for reuse or retreading are recycling in own unit. 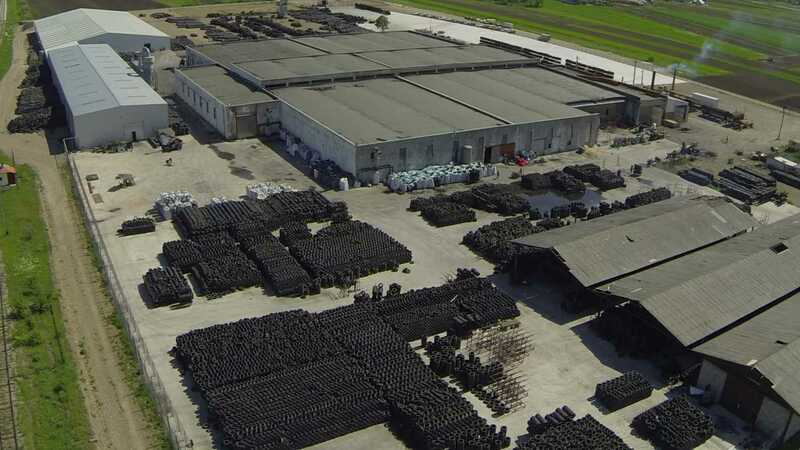 Tyre recycling unit – more than 40 tonnes per day!